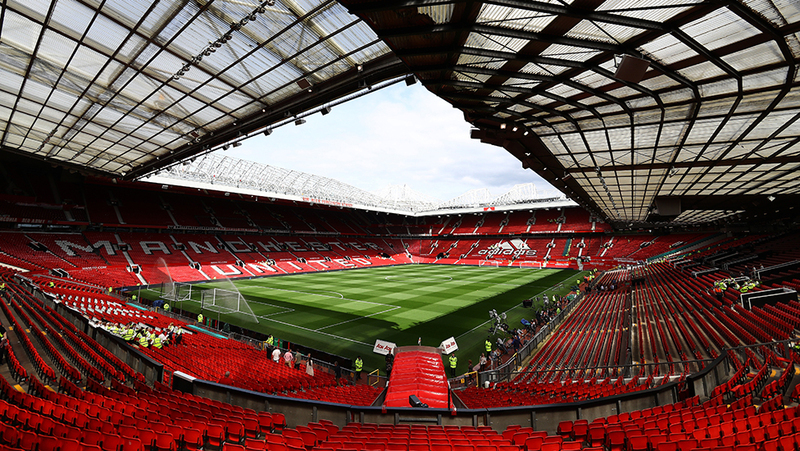 Manchester United has turned it around and achieved excellent results since former striker Ole Gunnar Solskjaer took over as its manager. 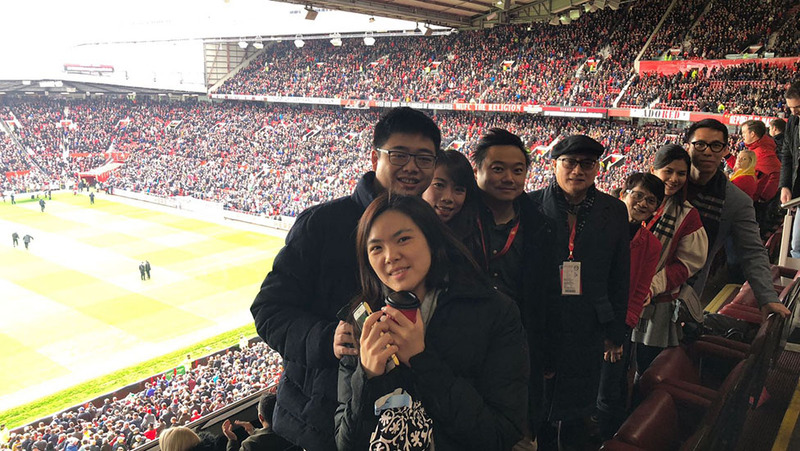 Now Members, their families and friends have the opportunity to personally experience this ‘reborn’ Manchester United team on an exclusive seven-day, five-night Premier League & Lifestyle Tour organised by the Club. 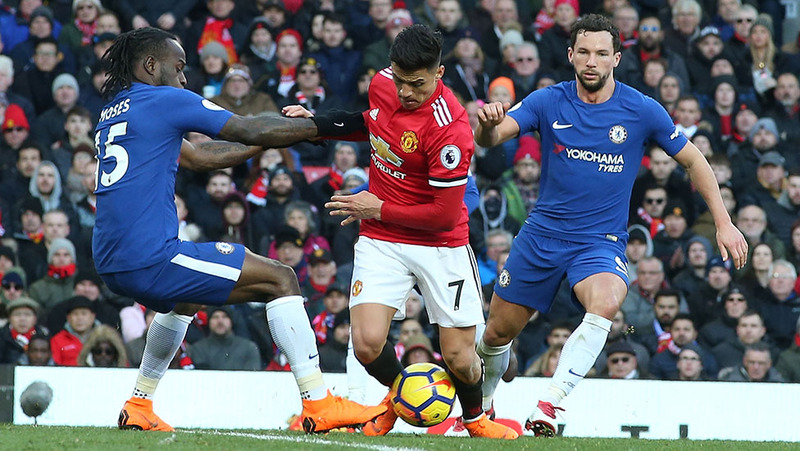 Not only will Members have the chance to watch Manchester United versus Chelsea live on 27 April, but they will also visit the AON Training Complex, which is not normally open to the public, and experience London’s lifestyle and culture. This exclusive tour is limited to 12 participants only and registrations will be accepted on a first-come, first-served basis. Don’t miss out and be sure to make your reservation early! Arrive in Manchester. After breakfast, pay a visit to the National Football Museum. Enjoy shopping at Arndale Centre in the afternoon. 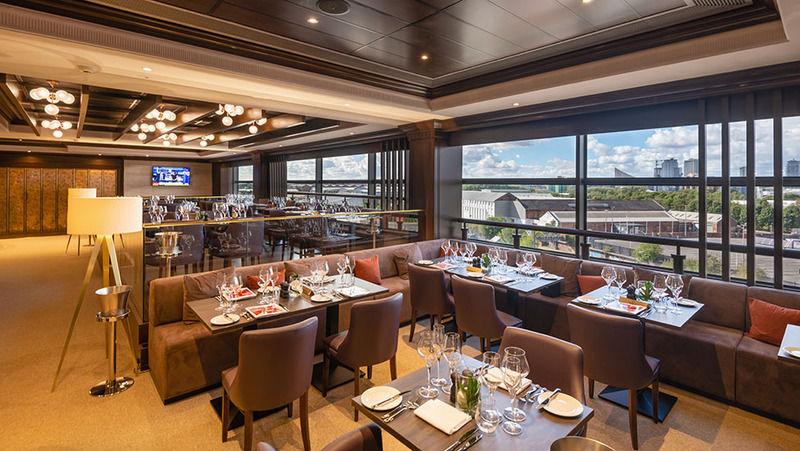 Check in at The Lowry Hotel where Manchester United players often stay. 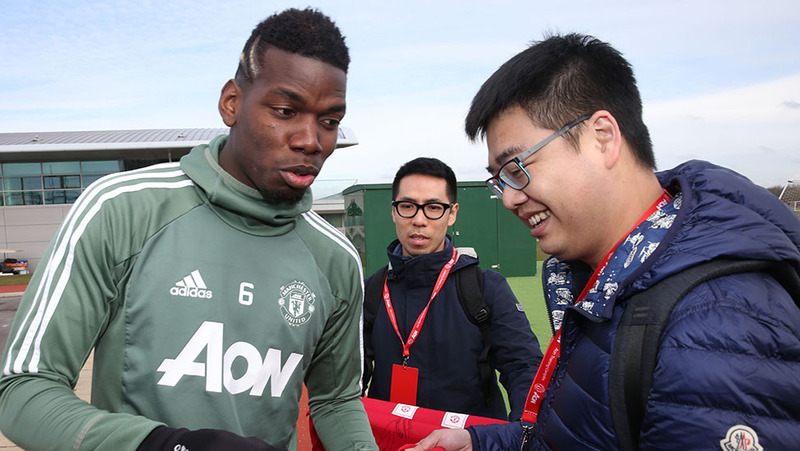 Go behind the scenes at the AON Training Complex, which is not normally open to the public, to see your favourite players training. 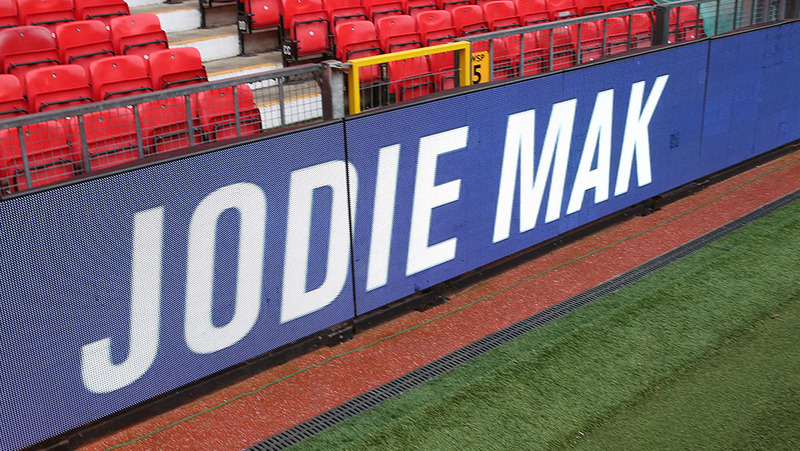 This will be followed by an exclusive guided tour of Old Trafford stadium and the Manchester United Megastore. 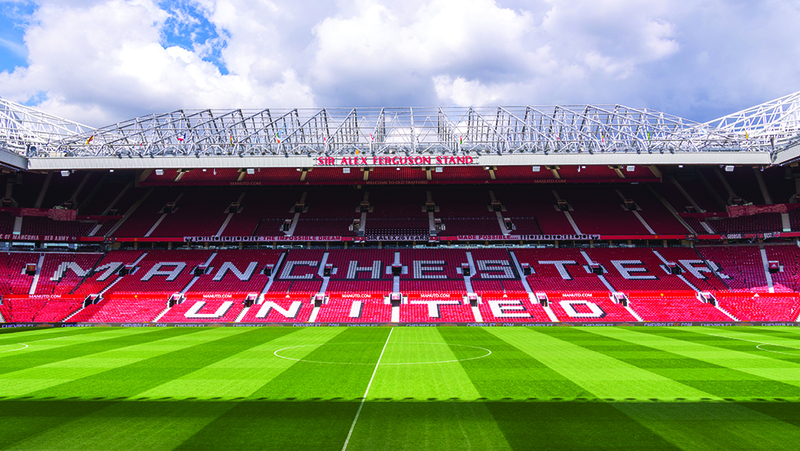 Enjoy lunch in a VIP suite at Old Trafford and watch the showdown between Manchester United and Chelsea. 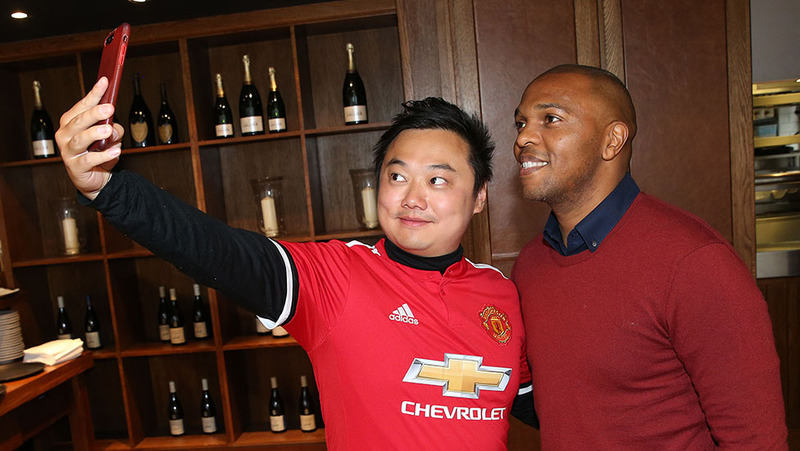 You may also have a rare opportunity to meet a legendary player from Manchester United. Experience shopping fun at Bicester Village, home to more than 160 luxury designer brands. Arrive in London in the evening. Visit Kew Gardens, home to the largest and most diverse botanical and mycological collections in the world. Enjoy leisure time at Regent and Oxford Streets in the afternoon. Experience horseback riding in Hyde Park and visit the world-renowned Harrods department store. Enjoy traditional English afternoon tea before flying back to Hong Kong. Arrive back in Hong Kong, share the memories of your exciting trip with friends and family! * The above itinerary (including activities, hotels and football match date) may be cancelled or changed without prior notice. Photos are for reference only.